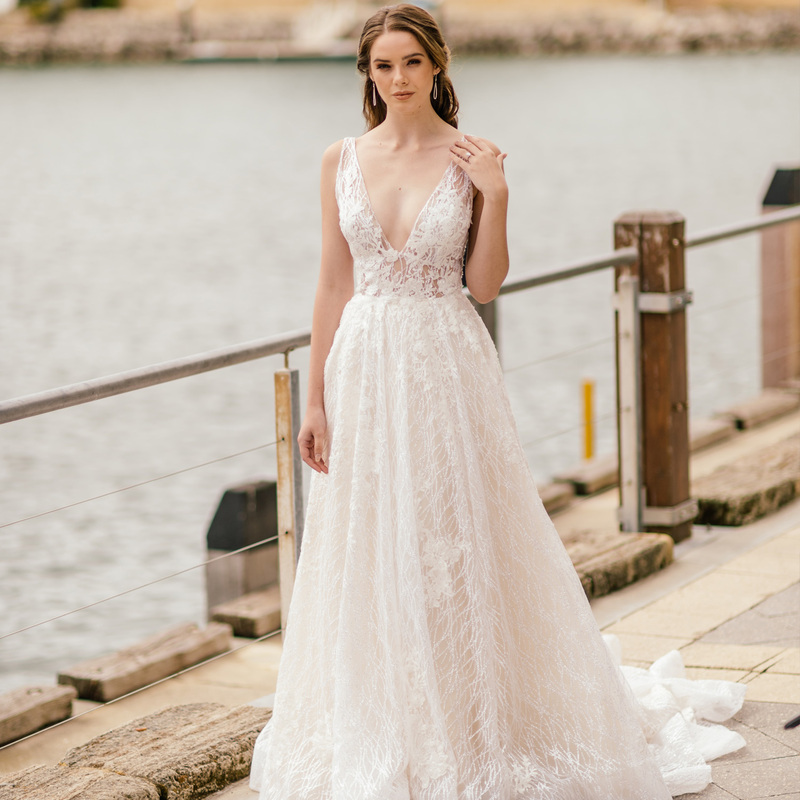 WESTERN AUSTRALIA WEDDING & BRIDE SUMMER EXPO IS COMING JANUARY 2020! The Western Australia Wedding & Bride Summer Expo is an amazing one-day event, featuring wedding industry leaders, outstanding offers and competitions, and much more! Brought to you by Australia’s leading bridal magazine, Western Australia Wedding & Bride! We’re excited to offer FREE ENTRY for all guests. Follow us on Instagram @weddingandbride for all updates and exclusives! Come and meet Perth’s wedding industry leaders and find everything you need to plan your big day, all under the one roof. This amazing opportunity offers countless options, from highly-experienced wedding photographers to beautiful stationery, to create the wedding of your dreams. From making the perfect invitation to choosing the best entertainment for your reception, you simply can’t afford to miss this exclusive event! The Western Australia Wedding & Bride Expo is Australia’s premier bridal show designed to help you create your dream wedding. Come and meet the wedding industry leaders who know just how to take the stress out of planning your perfect day. If you’re looking for inspiration for your wedding, then you need to attend the annual Western Australia Wedding & Bride Summer Expo on Sunday 12 January 2020. Don’t forget to bring along your partner, wedding party and family! With everything from an exquisite collection of supercars and unique hens & bucks activities, to exclusive bridal deals and competitions you won’t want to miss out on, Western Australia Wedding & Bride Summer Expo has something for everyone to enjoy!